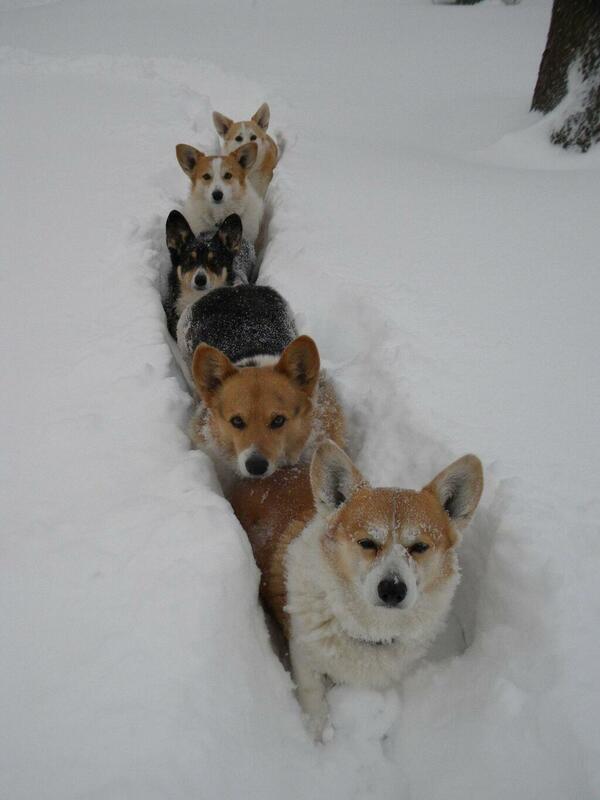 I so wish my corgis would let me do this to them. The one is so fluffy it's ridiculous. But no, instead the vacuum is the devil and they need to be locked away every time we vacuum the floor. I expect that they'll eventually retake their mountain home from Smaug, a heartless feline who won't move out of the doorway. I just figured he went into the cutest god-damned food coma the world has ever seen. My pup Chavah turned 1 year old at the beginning of the month. I had a little birthday party for her. Here she is in her Star Wars bow tie. She has since destroyed said bow tie, which is strange as she is really careful with her toys. I guess she didn't like an additional thing around her neck, besides her collar. My experience is dogs will instantly chew on anything that they are made to wear that is not a collar... even leashes. D'awwwwwwwww! Someone is ready for working time! I'm very close to getting a job where a majority of the time I'll be working from home. 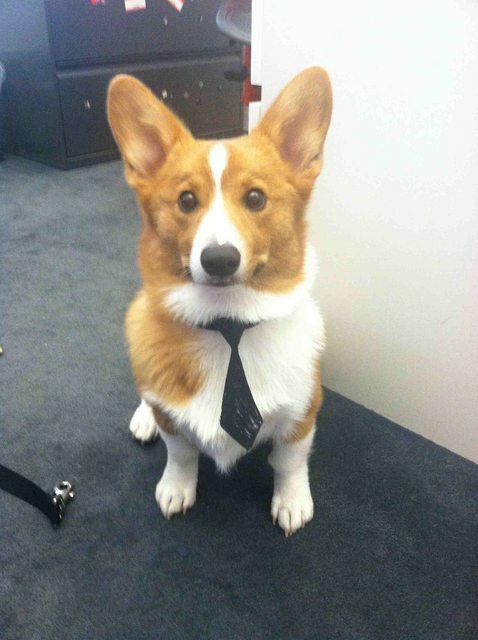 If I do, I'm getting Chewie a little tie like that for my office! Well they are classified as working dogs. 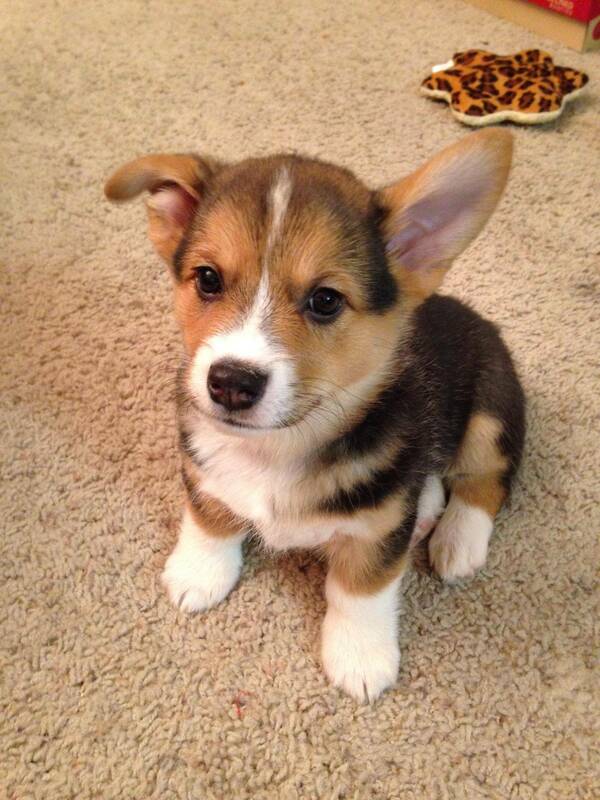 This thread makes me want a Corgi so bad, but I already have a dog and she isn't super fond of other dogs. She rather likes her alone time. 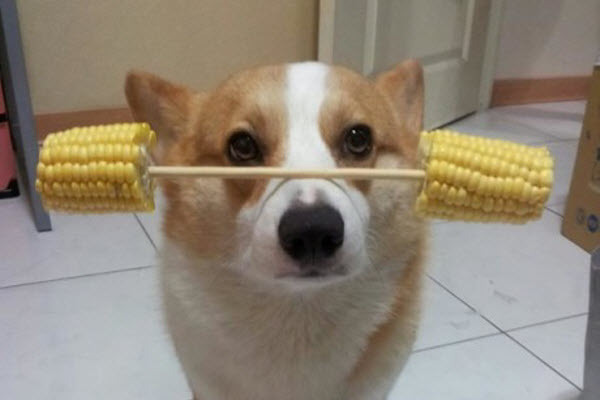 Plus I've looked around just out of curiosity and I don't even begin to know where to actually find a Corgi around here. Not to enable (much), but I had mine flown in from a breeder in Kansas.